Peak Plumbing & Heating Inc. – Professional Plumbing Services In Whistler, BC, Canada. Professional Plumbing Services In Whistler, BC, Canada. Are you looking for professional , friendly Plumbing & Heating repairs or installations in the Whistler & Pemberton area?… IF WATER RUNS THROUGH IT WE DO IT! 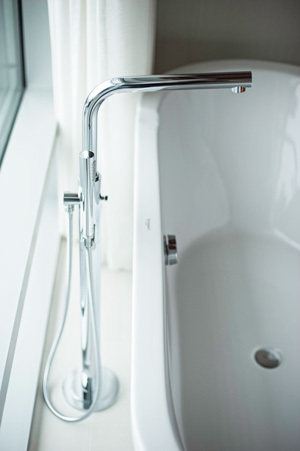 From installing a new stunning bathroom to solving that dripping tap. Our expert team of plumbers and gasfitters are fully qualified, time served trades people who go out of their way to perform the highest quality service possible. That’s why you know you made the right choice when you call us at Peak Plumbing & Heating Inc for professional workmanship and service that is second to none. You need plumbers you can trust with your home or your business and of course your precious time. We have consistently satisfied customers for over 15 years. Peak Plumbing and Heating owner, Martin Mellor (Mel) , has been plumbing since 1986 working in all aspects of the trade. View our large selection of professional plumbing services. Installations with Energy Efficient Controls & Thermostats. Custom services for basic and luxury properties. Advanced plumbing setups installed by professional plumbers. We were very happy with the service that we received for our property in Whistler. The job was completed on time and everything runs great! I hired Mel to help me fix a hot water tank trap valve that was not working. It was quick and easy using his company to fix the broken part. I would recommend the service to others and will use it again for my next plumbing job. 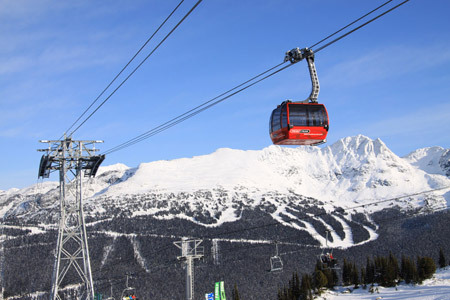 Peak Plumbing & Heating Inc. provides excellent services in the Sea To Sky Corridor during all seasons. Call or email today for a free service price quote. Contact Peak Plumbing & Heating today for a free price quote for your property.